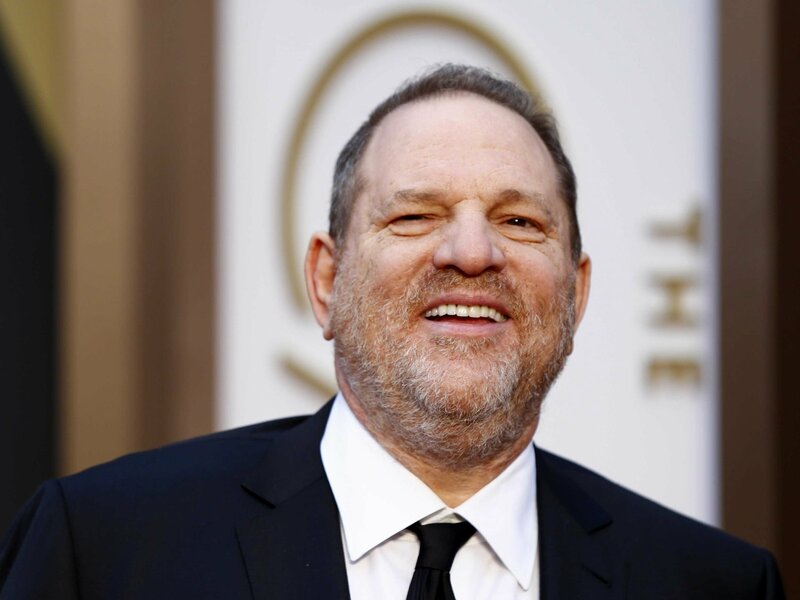 Harvey Weinstein’s company to file for bankruptcy – Royal Times of Nigeria. The Weinstein Company is set to file for bankruptcy. According to a letter obtained by Variety, the company’s board of representatives announced the news on Sunday night after a deal to sell the company fell through. The letter was addressed to potential buyers Maria Contreras-Sweet and Ron Burkle. According to The New York Times, the two were part of a group of investors that offered to purchase The Weinstein Company for about $275 million. However, the letter refers to their plans to buy the company as illusory. The board stated in the letter, “While we deeply regret that your actions have led to this unfortunate outcome for our employees, our creditors and any victims, we will now pursue the Board’s only viable option to maximize the company’s remaining value: an orderly bankruptcy process,”.